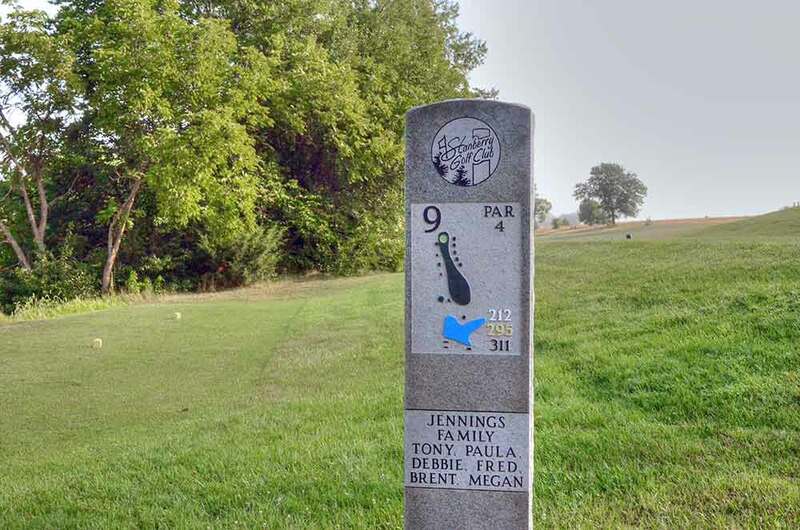 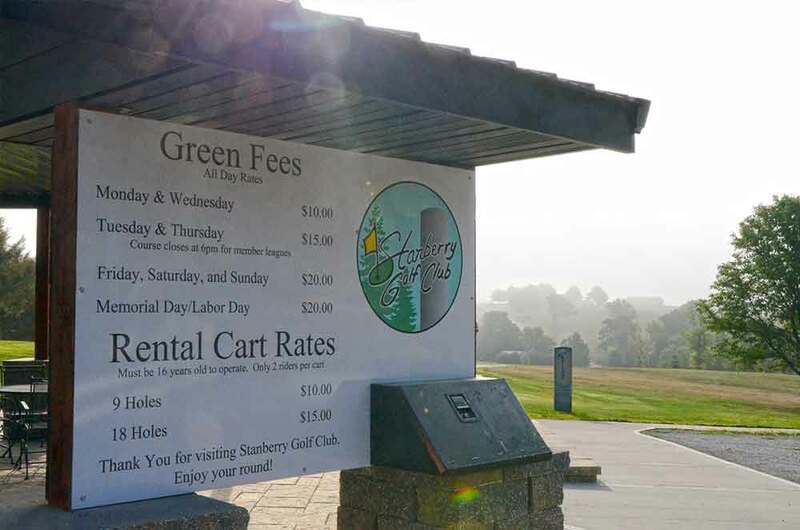 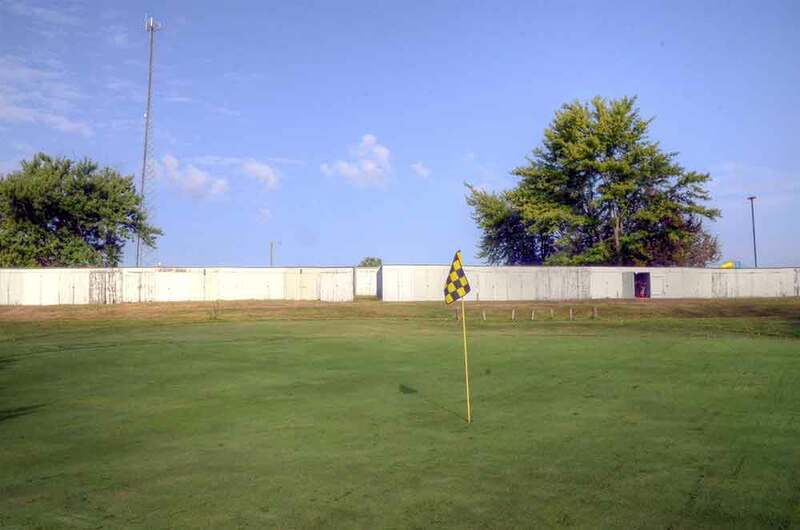 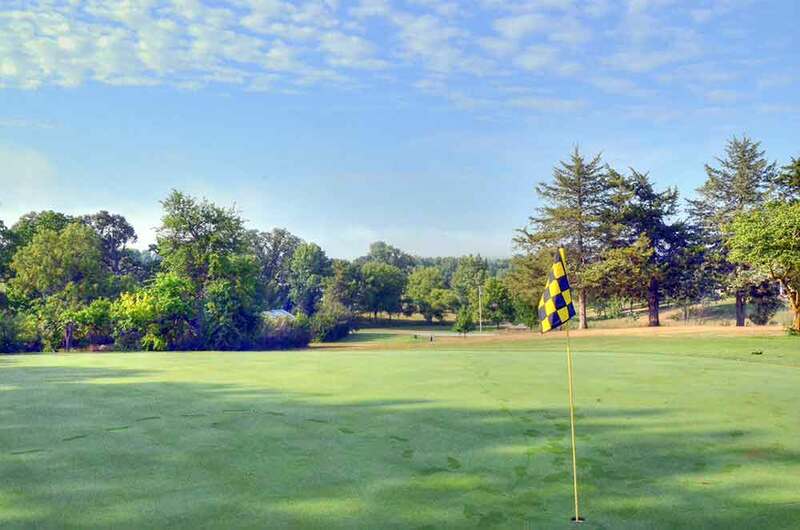 Stanberry Golf Course in Stanberry, MO, like the other courses in extreme NW Missouri, has been hit by the almost drought situation in the region. 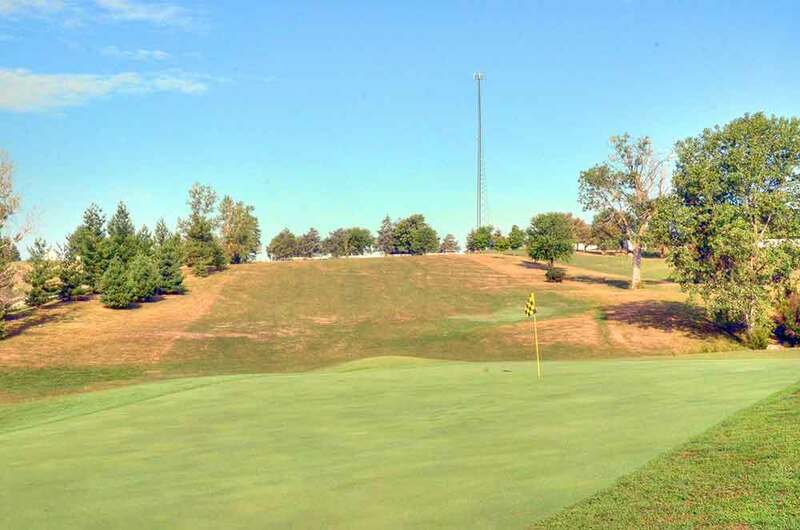 Its roughs are cooked and the fairways, while brown and bare in spots, are holding their own. 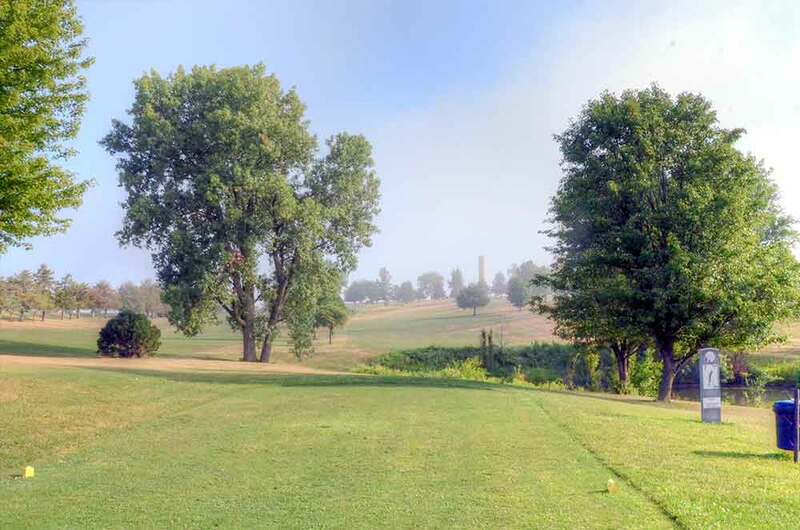 The tee boxes are in fairly good condition and the greens, which are large with big sweeping breaks, are in good condition. 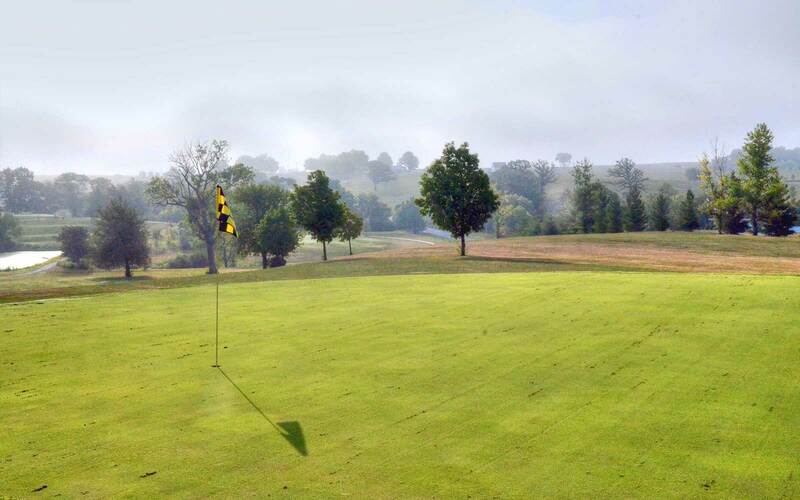 This SGC is the only course for 15 miles and it is excellent course for this rural community.